"Say it ain't so, Charlie!" 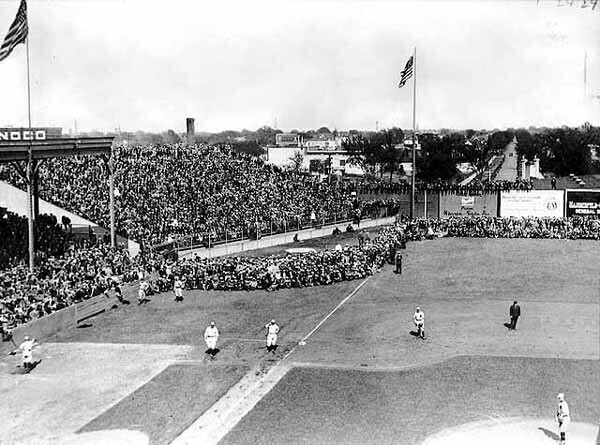 On April 30, 1897, St. Paul's legendary Lexington Baseball Park opened to the public for the first time, the start of nearly 60 years as the site of professional baseball. 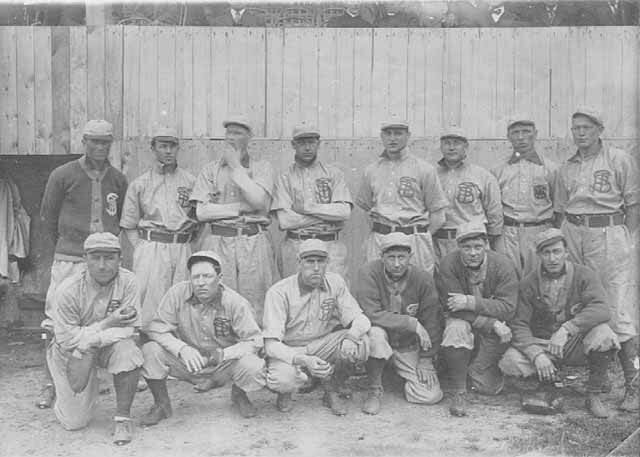 One hundred years ago professional baseball was the sporting entertainment for the urban masses, many of whom were deeply affected by the resurgent labor movement of the last two decades of the 19th century. Those who put their wares before the city working classes strove not to offend the new unions and their enthusiastic adherents. Boycotts and protests against non-union enterprises by labor-oriented consumers were vigorous and frequent. 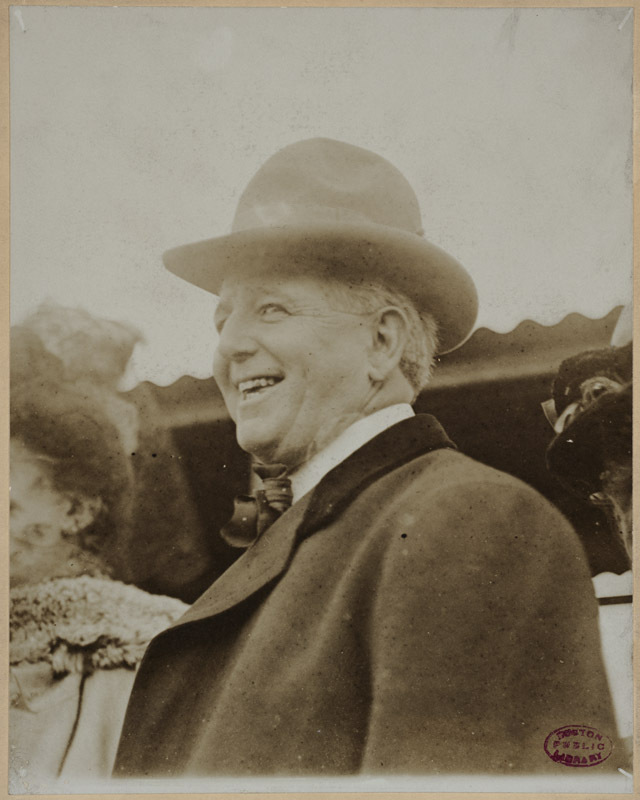 Baseball entrepreneur Charles Comiskey was the beneficiary of the construction of the new St. Paul ballpark, located at the southwest corner of Lexington and University Avenues, by a Buffalo, N.Y. capitalist named Edward B. Smith, who put $75,000 of his own money into the park, big money in those days. This, of course, was at a time when no one would have dreamed of asking for public money for such a facility. Manager Comiskey who became the focus of a crescendo of complaints from St. Paul unions. At a meeting of St Paul's Trades and Labor Assembly in early April, a complaint against the manner of constructing the park, initiated by the Carpenters Union, was referred to the Building Trades Council. A particularly sharp grievance emanated from Local 20 of the Theatrical Stage Employees Union, who were engaged in a struggle with the management of the Metropolitan Theater over the employment of union stagehands. As a result of the dispute a boycott had been placed on the theater by organized labor, and the local was incensed when it learned that a sign advertising the Metropolitan was to go up in Lexington Park in time for opening day. A special committee was appointed to visit Comiskey to raise these and other grievances -- asking additionally that only union label cigars be sold at the park and that only union musicians be employed at the ballpark. However, all did not go smoothly. 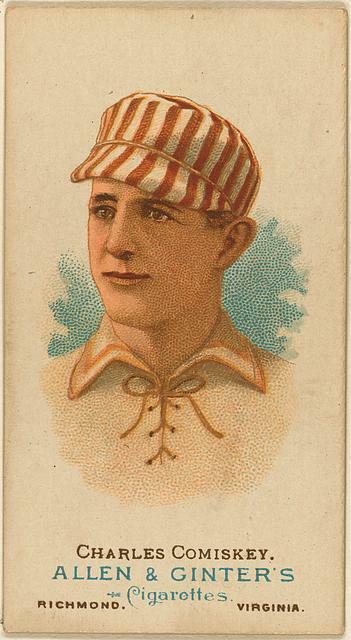 The band Comiskey employed on opening day had misrepresented itself to him as a union group. Non-union cigars were on sale. The sign was still on the outfield fence. The Metropolitan sign had been placed in the park, Comiskey said, because he had been "hoodwinked" by the theater manager. Comiskey, the committee reported, claimed he had rented the space to a wily entrepreneur who had then sublet it to the Metropolitan over his protests. The Assembly notified Comiskey that if the sign did not come down, a boycott would be instituted. At the May 14 meeting the baseball committee reported progress "but no assurance of a satisfactory settlement," and the boycott was imposed. Shortly afterward the sign came down. Comiskey wrote to the Assembly stating that "the Met has did just what it agreed to with me in regard to my fences and will put no sign on it." At the May 28 meeting of the Assembly the boycott was officially declared off. And finally, on July 16 James Nelson, Local 20's secretary, reported that as a result of labor's boycott the Metropolitan Opera House had closed for the season. Dave Riehle, “"Say it ain't so, Charlie! 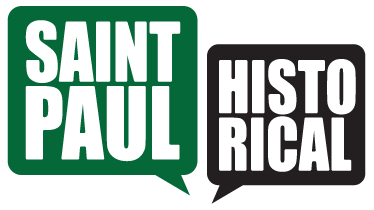 ",” Saint Paul Historical, accessed April 21, 2019, https://saintpaulhistorical.com/items/show/179.